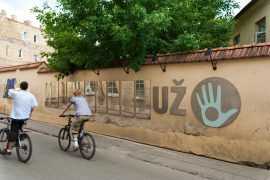 Vilnius Tourist Information Centre informs that an agreement to collaborate on creating and executing a thematic Vilnius itinerary, which will be a part of the UNESCO project World Heritage Journeys in the European Union, was signed in Vilnius. 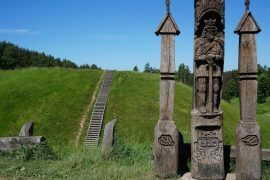 “Lithuania is the only Baltic country UNESCO has invited to become a part of the thematic itinerary Romantic Europe, which unites several European Union countries. This project is significant in promoting the name of our country together with other countries’ and their UNESCO Heritage Sites. 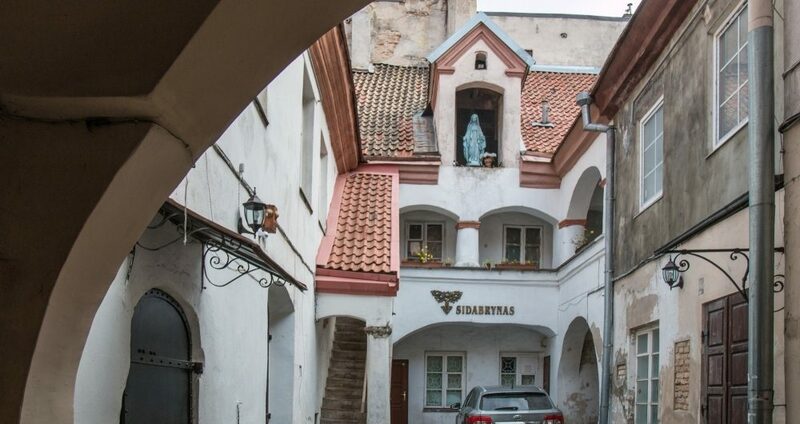 Thanks to this initiative, tourist attractions in Vilnius will be advertised in such faraway markets as China or USA.” – reflecting on the importance of this agreement, Lithuania’s Deputy State Minister of Economy Ramūnas Burokas says. 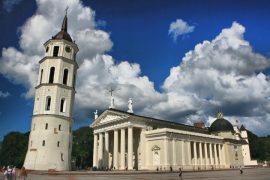 Vilnius – Lithuania’s capital now joins six other countries (Cyprus, Belgium, Czech Republic, Germany, France and Austria) to create the Romantic Europe journey. In executing the project, a strategy will be created and tourist attractions in Vilnius to be included in the itinerary will be selected. This has to be carried out over the next 18 months. The UNESCO World Heritage Centre, in collaboration with National Geographic, is implementing the project. The European Travel Commission is also partaking in the project, which is financed by the European Commission. The aim of the project is to promote the European Union’s UNESCO World Heritage Sites to foreign markets by creating thematic journeys, which connect European Union countries. These journeys will also emphasise the principles of sustainability, authenticity and innovative education.